Drone technology provides valuable data to construction crews. Information is the lifeblood of construction, and no construction professional worth their salt will say there’s such a thing as too much information. If information can help improve the pace of progress or the safety of the job-site or the quality of the project, a builder will want it. No technology currently in use in the construction industry can gather more information, quickly and safely than unmanned aerial vehicles, or drones. Drone technology is progressing at a rapid rate and builders are taking full advantage of it. Drones are used to gather a wide array of information, including site topography, project progress and quality control. 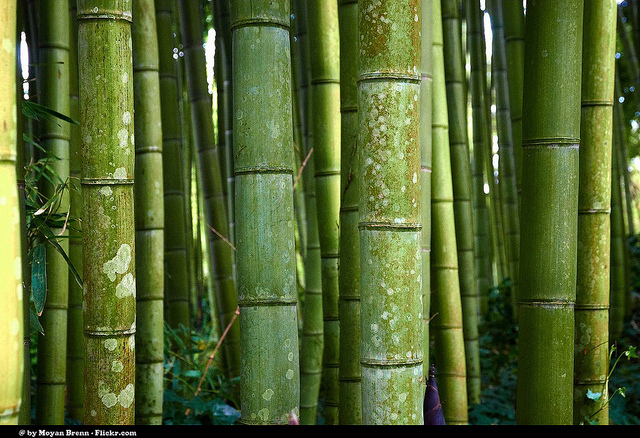 5 of the world’s most eco-friendly building materials. California has always been America’s leader on environmental policy, and water is no exception. So it was hardly surprising when the state made headlines across the nation in early June with a new policy on residential water use: Californians will be limited to 55 gallons per person per day for their indoor water needs… The rule is apparently the first of its kind in the nation. Green buildings boost health, productivity and value for investors. Buildings account for one-third of the world’s greenhouse gases, according to the United Nations. While there’s certainly an opportunity to improve that performance through sustainability measures, taking those actions also can address the fundamental elements that make for a healthy and productive work environment. Research sponsored by the U.S. Environmental Protection Agency (EPA) indicates that Americans spend more than 90 percent of their time indoors. Considering this, the buildings where we live, work and play have a profound impact on our health and well-being – and high-performance, sustainable buildings are rising to the challenge and creating built environments that are part of the solution..
Why Arizona Is Building Tiny Homes for School Teachers. 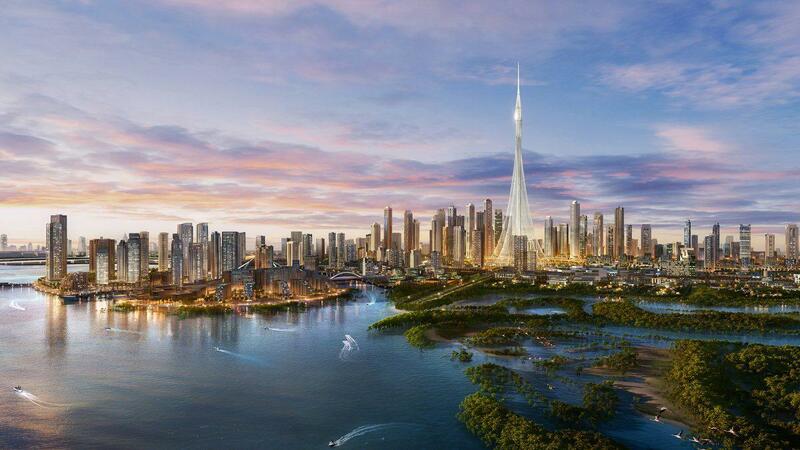 7 Supertall Buildings in the Works Around the Globe. Per the Council on Tall Buildings and Urban Habitat, there are currently 132 “supertall” skyscrapers with architectural heights over 300 meters, or 984 feet-three-fourths of which were built in the last decade. And plenty more are on the way, with 20 expected to be completed in 2018 alone. Read on for seven record-breaking buildings now on the rise-among them, three “megatalls” set to surpass 600 meters and knock longstanding titleholders, including the mighty Burj Khalifa, off their lofty pedestals. Check out our top tier service with the in-house ability to get your project started right. 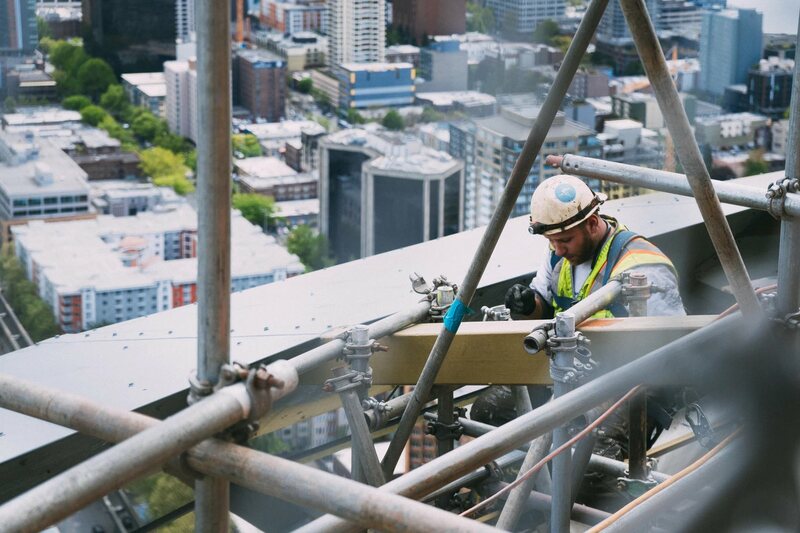 Our ability to maintain a large construction event from start to ﬁnish, handle complete project management programs or even help with the small ones makes SEG your Civil Engineering services company of choice. LEEDing and Developing Smart Projects. Ranking Arizona, the Best of Arizona Business has honored SEG with it’s debut ranking in the TOP 5. It is truly an honor to be named one of the TOP Civil Engineering Businesses in Arizona for 2018. 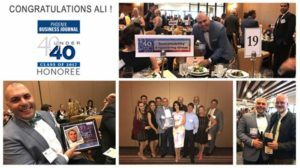 “John Quincy Adams once said, ‘If your actions inspire others to dream more, learn more, do more and become more, you are a leader,'” said AZ Big Media Publisher Cheryl Green. “We are recognizing organizations that are doing just that by driving innovation, carrying out visions and producing success in a way that stands out from the competition. All the finalists… are innovators who excel, who are passionate about making Arizona a better place to do business, a better place to live, a better place to play and, most importantly, who help create a better place to stay,” Green said.